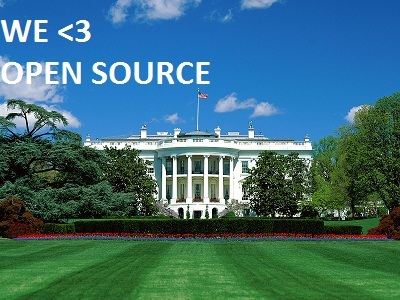 If you’re part of the Open Source community, you’ve no doubt heard about the White House releasing bits and pieces of the open source code they use on their site. I kid, I kid. I actually have a great love for the open source community after working with a Linux on Itanium group, Gelato. Mmmmm, Gelato. The big news isn’t what these different bits of Drupal do, but the fact that the White House and the federal government are taking ownership (and letting go of it at the same time) of their place in the technology world. What was once secret is now open and darn it all to heck if it probably will make for a better computing world. So, cheers to the White House… now let’s talk about net neutrality.